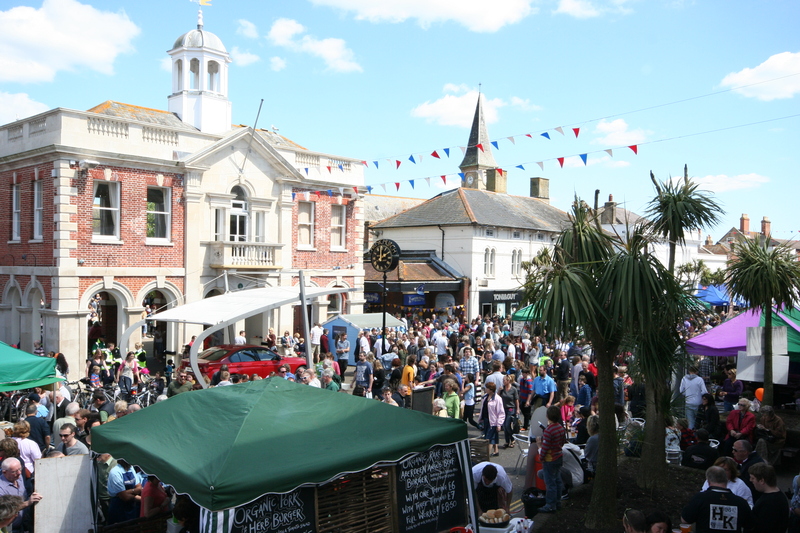 Every year the picturesque and historic town, closes its high street to traffic and holds a Food and drink festival, where a variety of national and international cuisines can by tasted and purchased. There are also a series of demonstrations by celebrity chefs, family entertainment, crafts and hands on BBQ training provided. The festival also makes use of the nearby attractive town quay, where they hold a kids kitchen, which offers pre-bookable sessions teaching children how to cook and is adjacent to a children’s play park and a free outdoor water park. Families have the run of the high street and town quay.